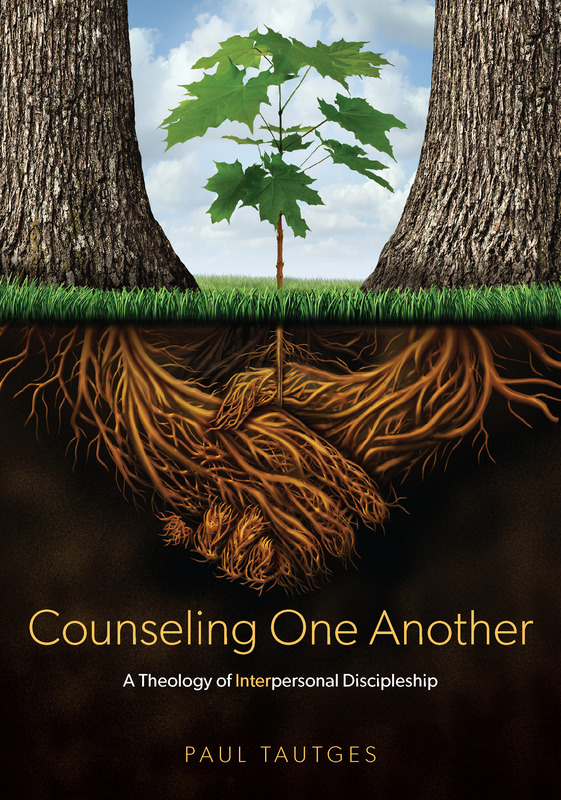 As I continue to work through Paul Tripp’s highly-diagnostic book, Dangerous Calling: Confronting the Unique Challenges of Pastoral Ministry, the Spirit sheds light on areas of my heart and life where biblical truth needs to be applied. Chapter Seven is entitled War Zones because it confronts the kingdom battle taking place in the pastor’s heart. In this chapter, Tripp exposes five treasure shifts that commonly take place in the pastor’s heart without him being aware of it. First, Tripp identifies the treasure shift; then he explains what he means and, finally, he applies it to himself. Each of us will profit greatly by following his example. If you are a pastor, I encourage you to get yourself a copy of Dangerous Calling. If you are not a pastor then please consider also reading it as it will help you know how to pray for your pastor(s) more effectively. Consider getting a copy for the man/men called to shepherd you.